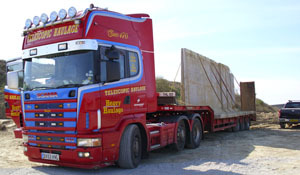 Established in 2007 our family run business already has with 3 experienced, fully CPCS trained drivers. We undertake a variety of contracts from our clients, large and small both nationally and internationally. 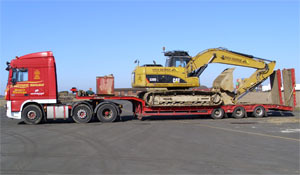 All our drivers are trained to load and unload so you can rest assured your consignment is in safe hands with loads ranging from 44 – 65 tonne, we offer a full 24 hour breakdown and recovery service.